TV Reviews: The Chase; Trust Me, I’m a Game Show Host; Japanizi: Going, Going, Gong! I am a really big game show junkie, I mean I really love game shows! I loved watching Game Show Network when they showed classic game shows from back in the day. Today, many of the game shows on TV are stuff I would never watch. 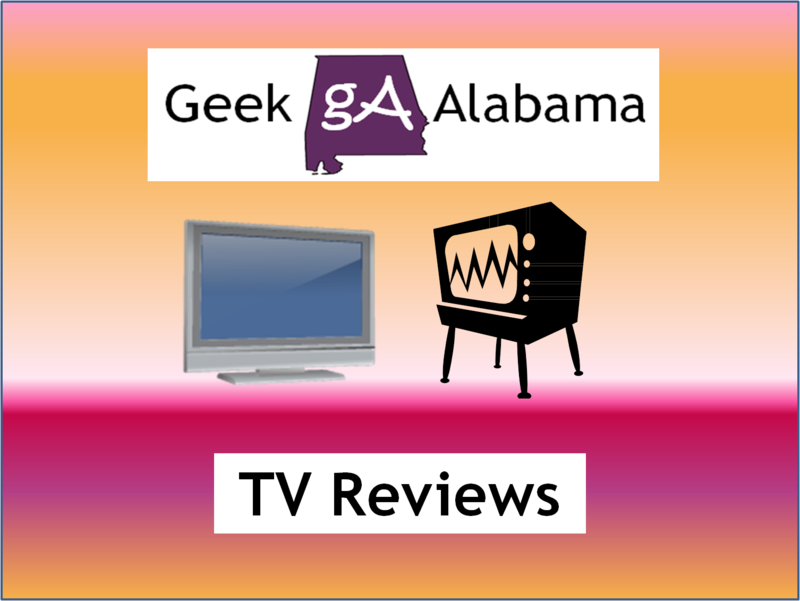 So for this TV Review post, I am going to review one game show that I really like, one game show that is so-so, and another game show that is really bad and not worth watching. Let’s go! I admit, this is one of the original shows on Game Show Network or GSN that I really like! The show is based off of the British version which has the same name. In the US version, there are three players instead of four. 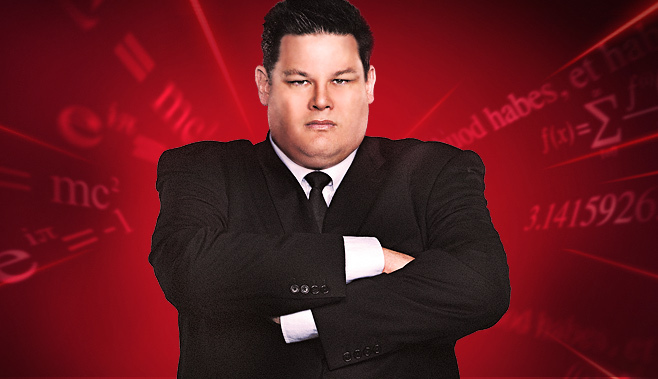 And in the US version, Mark Labbett from England is called The Beast. And boy, he is a beast when it comes to quiz questions! On the UK version, he has taken down many players and has dashed the hopes and dreams of the contestant’s money hopes. In the US version, he is feisty as ever and he wants people to lose! Here’s how this show works. Three new contestants compete on each episode. The first contestant is given one minute to answer as many rapid-fire questions as he or she can, with each correct answer adding $5,000 to their bank. After the minute is up, the contestant competes against the Chaser in order to retain their bank and continue to the Final Chase. In the Chase, the contestant’s goal is to answer enough questions correctly to move their winnings into the team bank without being caught by the Chaser. The contestant must answer five questions correctly without being caught to bank the money and continue to the Final Chase. However, the Chaser offers the contestant two additional options prior to the start of the round. The contestant can play for a higher amount of money than initially banked, but must instead answer six questions correctly without being caught. The contestant can also choose to play for a lower amount and only be required to answer four questions correctly without being caught. The other two contestants also have their chance to compete against The Beast. In the final chase, the team has two minutes to again answer as many questions as possible. Each question answered correctly within the time limit adds a space to the gameboard. After time expires, the Chaser is then given two minutes to catch the team by correctly answering as many questions as the number of spaces shown on the gameboard. For each correct answer, the Chaser moves one step closer to the team. When the Chaser answers incorrectly or passes, the clock is stopped and the team is asked the same question. If they get the question correct, they move The Beast back one step. Regardless of the result, the clock then begins counting down from the position at which it was stopped, and the Chaser continues to answer questions. If the Chaser runs out of time before catching the team, the team splits the banked money equally. However, if the Chaser catches the team before time expires, the team leaves with no money. I find both Mark Labbett and host Brooke Burns as very entertaining. And this is in my opinion one of the best new game shows to premiere in the USA in a long time! I think you will enjoy this game show as well! The Chase airs new episodes on Tuesday nights on GSN. To learn more go to: http://gsntv.com/shows/thechase/. This new game comedy show on TBS is something I don’t know really about. I mean, the only object of this game is to guess who is lying and who is telling the truth. That’s it! 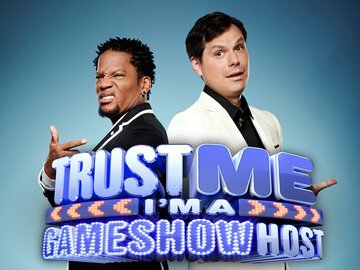 The show is hosted by D. L. Hughley and Michael Ian Black and they are good at telling lies. Because the contestants are getting the lies instead of truth. The contestant earns money when they guess who is telling the truth. Here’s a clip from the show. Yep, that is all you need to know about this show. The contestants hears two possible facts from history. And these are possible facts that are going to be very weird. I mean, this is an adult comedy show, you are not expecting boring stuff like things about The Civil War, are you? It’s good the contestants earn thousands of dollars simply for guessing who is telling the truth. But would I call this a game show or a comedy show? I am leaning more on a comedy show because there is hardly any skill necessary to play this game. Canada always brings us some very interesting TV shows. Some shows are very good like Falling Skies, Spooksville, R.L. Stine: The Haunting Hour, and others! But some shows fall flat and are an embarrassment to TV. Sadly, Japanizi: Going, Going, Gong! is not a good TV show and I thought was painful to watch. Let’s start with the obvious, you think this show is actually a TV show from Japan with all the Japanese graphics, people, and talking. But nope, this show is shot in Toronto. This show is a Japanese physical game show where contestants compete with a teammate against other teams as they tackle obstacles and challenges to test their mental capabilities, strength, endurance, and smarts. This show is an adaptation of the ABC reality show I Survived A Japanese Game Show, at least that show was actually shot in Japan unlike this show. The studio-based kids game show makes use of zany costumes, conveyor belts, dizzy chairs, giant fans and velcro walls with themed competitions and more. It should be a teenager’s ultimate paradise! All the contestants on this show are from ages 12-16 that live in Canada. This is what kills it for me, the Japanese language is incorporated with the show, but it is mostly English. Japanizi: Going, Going, Gong! 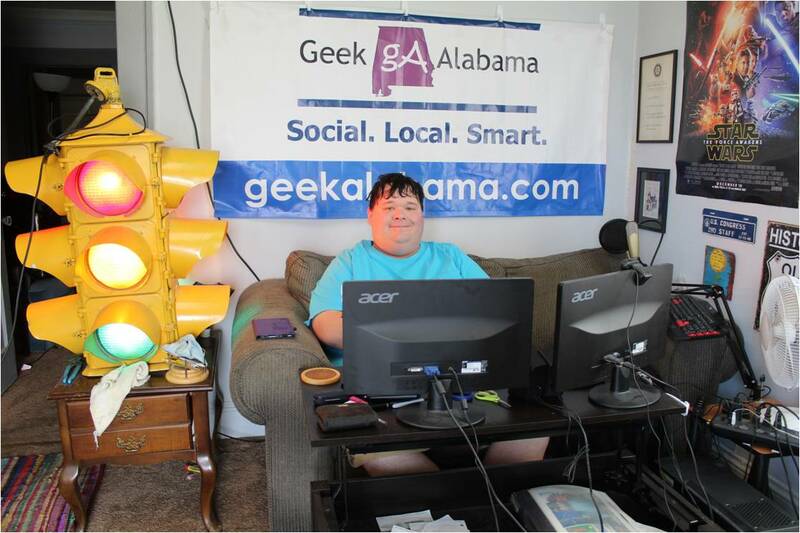 is produced by Toronto-based marblemedia, the production company behind the game shows Splatalot and The Adrenaline Project, they have created award-winning children’s programs for television, web and mobile. And shows like this actually win awards in Canada? Look, I know this is a kids show, but I thought they did a poor job with this show. I know kids will basically do anything to get on TV. And I am sure the kids on this show are having fun. But I thought marblemedia could have done something better. For inspiration, I am including a classic clip from the show Double Dare. Now that was a great kids game show!